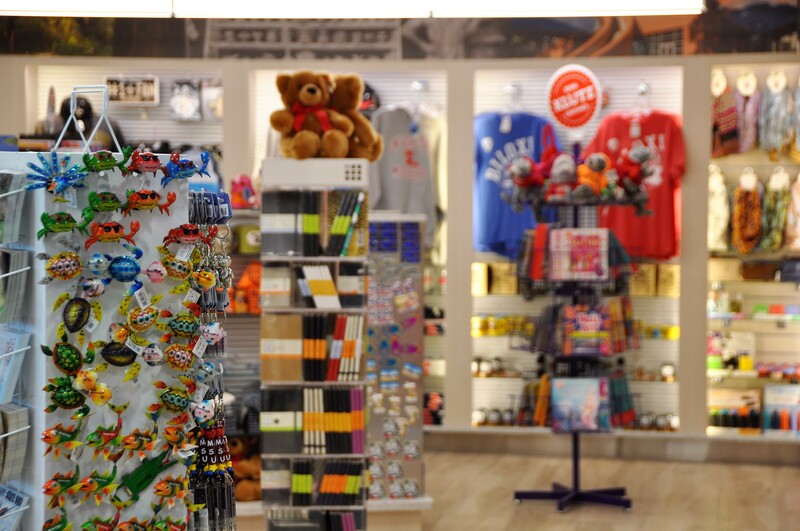 Centrally located between Mobile and New Orleans, Gulfport-Biloxi International Airport makes flying easy and convenient. Our user-friendly terminal exemplifies southern charm and ensures your trip will be comfortable, efficient and hassle-free. 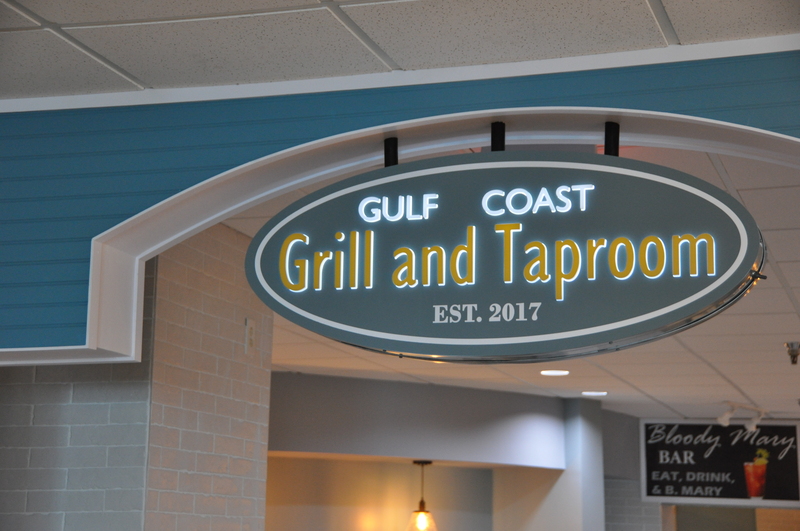 At Gulfport-Biloxi International Airport your travel experience includes free wireless Internet access, short lines and wait times, and a frequent flier rewards program. 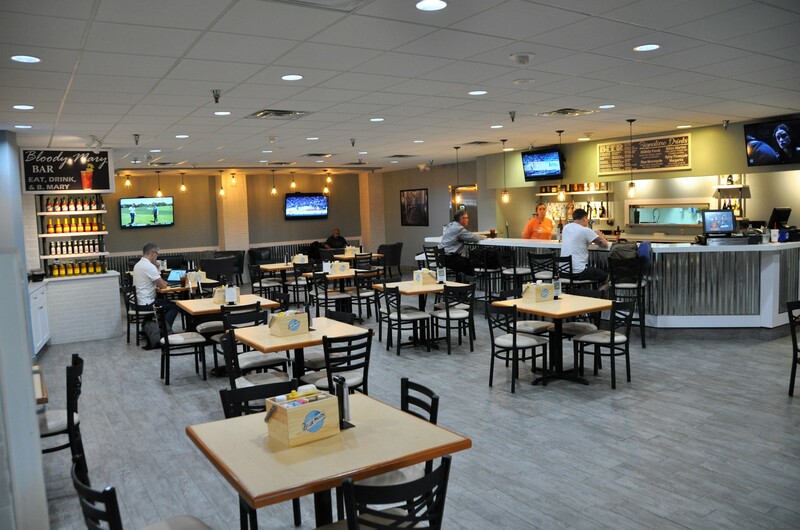 From our expansive lobby and ticketing area to our spacious baggage claim area and 3-level parking garage, Gulfport-Biloxi International Airport offers everything you need for a favorable travel experience. Baggage Carts – Smarte Cartes, located in the baggage claim area, are available for rent. Skycaps – Available at curbside and baggage claim. 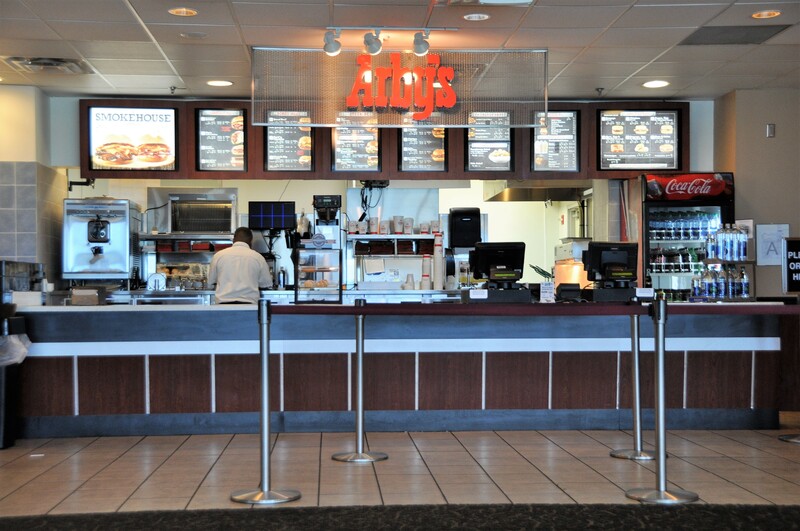 ATM – Accepts all major bank cards. 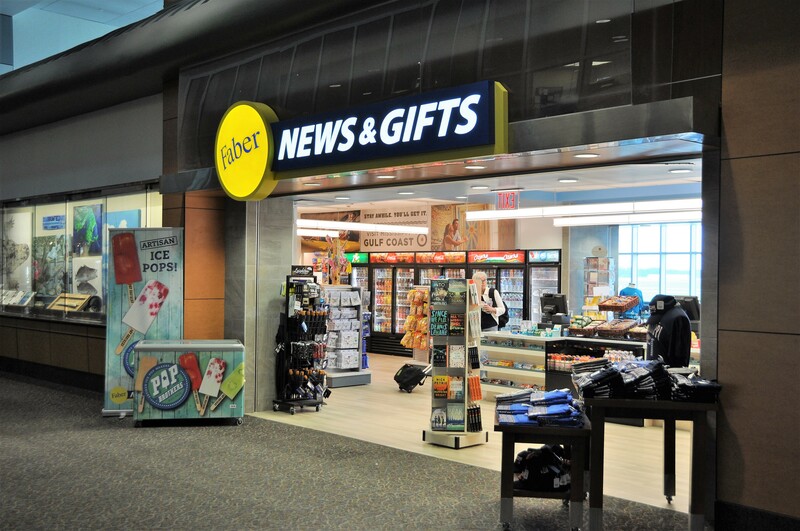 Faber News & Gifts – Offering a wide selection of publications, t-shirts, snacks, and gifts. Post Security filtered smoking room. Computer work stations with Internet access. 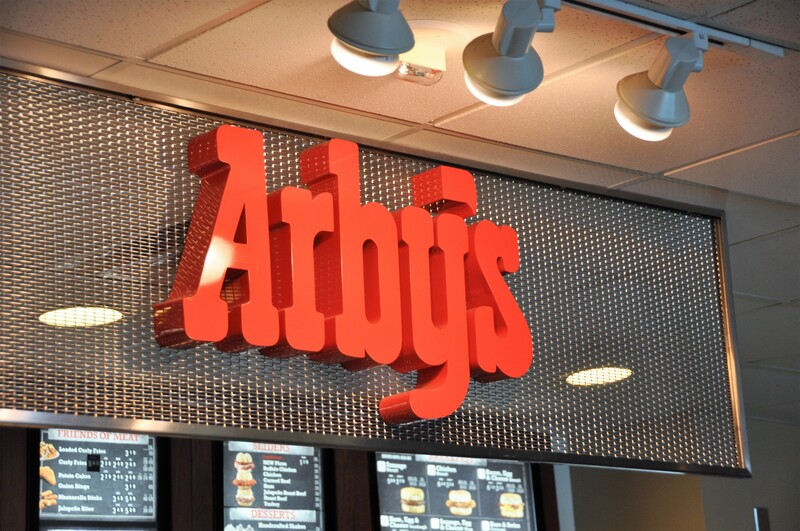 MSE Branded Foods – Arby’s, Gulf Coast Grill and Taproom, Caribou Coffee. First-class office park on Airport. Meeting rooms are available on the 3rd floor. 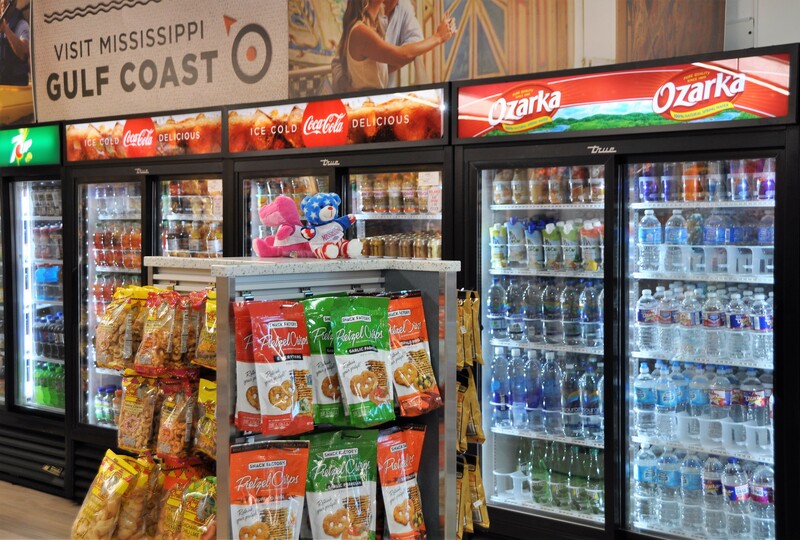 For many travelers their first impression of the Mississippi Gulf Coast begins at Gulfport-Biloxi International Airport. Our Ambassador Program serves a vital role in enhancing that experience. Our program volunteers meet and greet guests that visit the airport’s Visitor Information Center and welcome them with a warm smile and our southern hospitality.